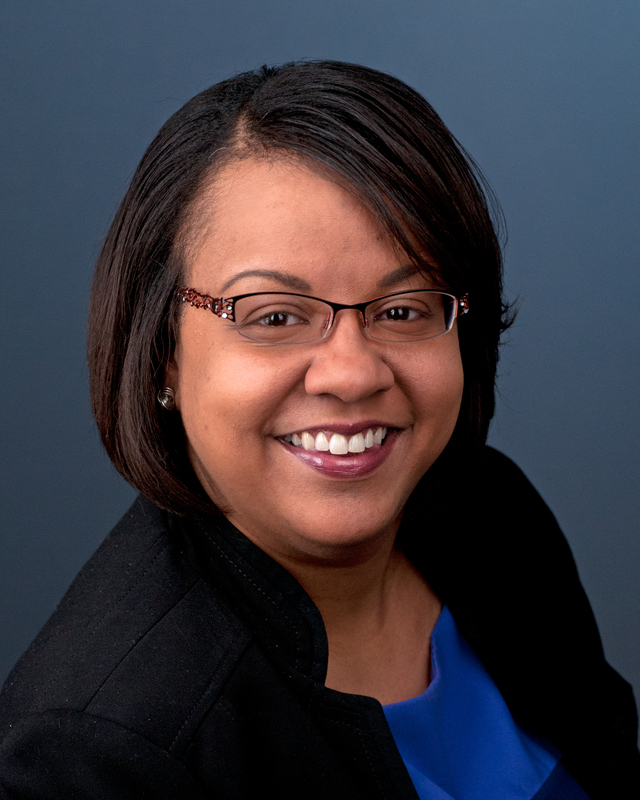 Angela N. Gist-Mackey (Ph.D., University of Missouri) is Assistant Professor in the Department of Communication Studies at the University of Kansas with an expertise in organizational communication. After her career in the advertising industry where she served as a Senior Account Executive managing campaigns for regional, national, and global consumer and business-to-business brands, she decided to pursue a doctorate in communication. Dr. Gist-Mackey is an interpretive critical scholar who largely researches issues of social mobility and power related to organizational contexts. Her program of research frequently combines three areas of interest: social class, social identity, and organizational culture. Her most recent research analyzed the experiences of the unemployed across social class groups (working and upper/middle class) while they managed joblessness through organizational memberships. She also examines the identity work and negotiation of individuals’ experiences as they cope with stigma. Dr. Gist-Mackey teaches undergraduate and graduate courses in organizational communication, interviewing, organizational culture, identity, and qualitative methods. Please click here to view Angela's full CV. 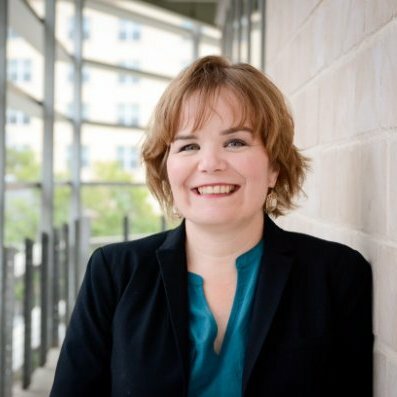 Angie Pastorek (Ph.D., The University of Texas at Austin) manages the four-course Professional Workplace Communication Graduate Certificate program at the KU-Edwards campus in Overland Park. Her teaching and research interests center around organizational culture and communication practices, membership negotiation, and organizational change. She teaches graduate courses in organizational communication, covering topics such as change management, decision making, conflict management, professional writing and speaking skills, organizational culture, team development, and engaging workplace diversity. Prior to joining the KU faculty in 2015, Angie worked for more than 10 years developing and delivering training programs and communication resources for global companies including Siemens Healthcare and Deloitte. Please click here to view Angie's full CV. Tracy Russo is Emeritus Professor of Communication Studies at the University of Kansas. She teaches classes in organizational communication and communication theory at both Edwards and Lawrence campuses and provides business communication coaching and training for organizations. Her current research interests are communication and learning among generations and communication processes involved in attachment, trust, and feedback. 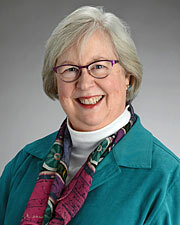 She received a Pew National Fellowship for Carnegie Scholars in 2001 to research presence in online environments and was awarded a Kemper Fellowship for Teaching Excellence at KU in 2003. Before her academic work, Tracy worked for Knight-Ridder Financial Information for 17 years in roles ranging from assistant copy editor to Vice President Editorial and later Vice President Operations. Tracy earned a doctorate in Communication Studies from the University of Kansas in 1995. She has an MBA from the Rockhurst University’s Executive Fellows program, an MS in TV-Radio from Syracuse University, and a BA in Radio-TV from Indiana University. Please click here to view Tracy's full CV. View a complete list of Communication Studies Faculty.